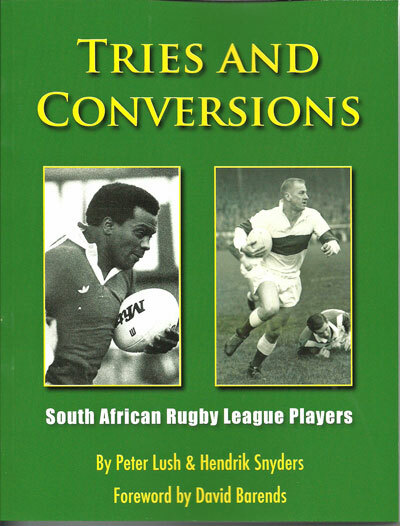 Published at £11.95, SPECIAL OFFER £11.50 Rugby league has been played professionally in Oldham since 1895 when the great split from rugby union took place. 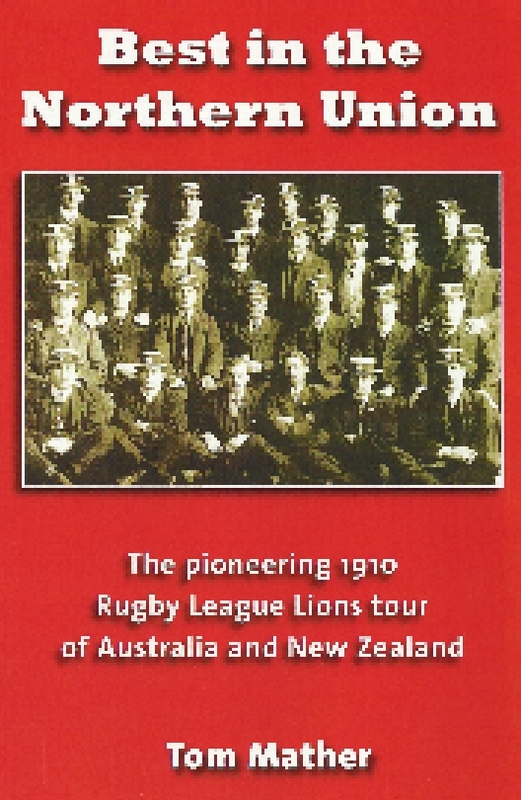 In the ensuing 120 years, teams representing Oldham have graced rugby league grounds in England, Wales, France and Australia. Over that time, there have been many ups-and-downs for Oldham. The highlights include a Championship Final win in 1957, Lancashire Cup Final wins, Second Division Championship and Premiership titles and several promotions. However, there have also been numerous Challenge Cup semi-final defeats, losing finals and relegations. In 1997, the original club went into liquidation, but in the immediate aftermath of this distressing event, a new club rose like a phoenix from the ashes of the old club. It continues to provide the town of Oldham with a professional rugby league club of which it can be proud. 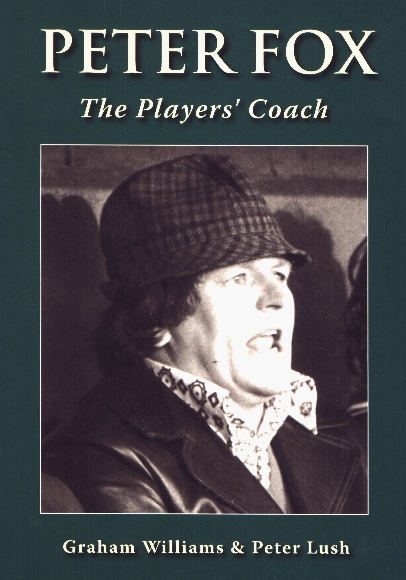 This book is one supporter’s memories, stories, heartbreaking and joyous moments and anecdotes. 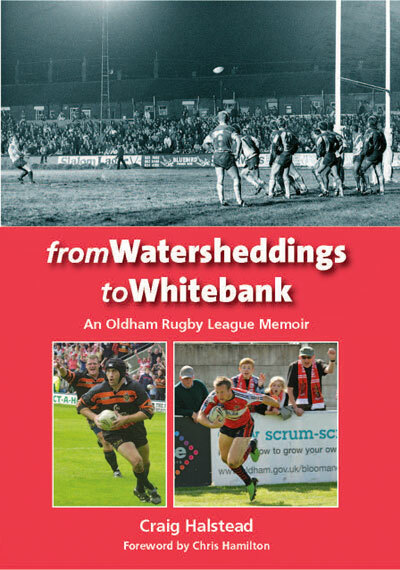 It provides an insight into how supporting a club – or in this case two clubs – from childhood can provide a lifetime of emotions and experiences, both good and bad. 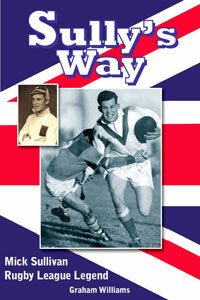 Craig Halstead first saw an Oldham match, aged 5, in 1971 and has supported Oldham’s rugby league team ever since. He attended many matches at Watersheddings, the original club's home, regularly took in away matches and now, despite living in North Wales, watches the new club at Whitebank Stadium whenever he can.